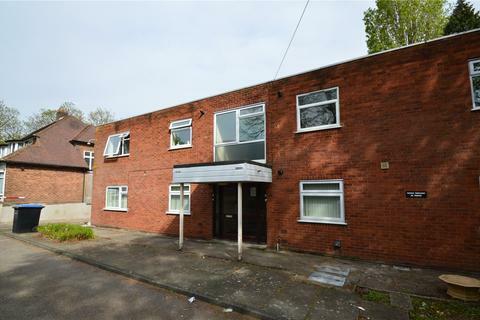 Partridge Homes Letting Agents are delighted to offer for rental this two bedroom ground floor maisonette located in a popular location in close proximity to transport links and shops. 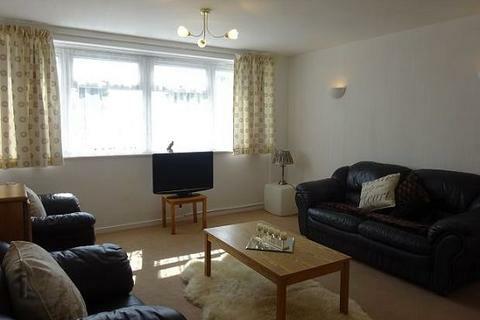 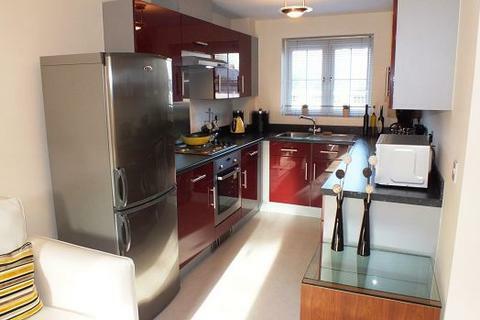 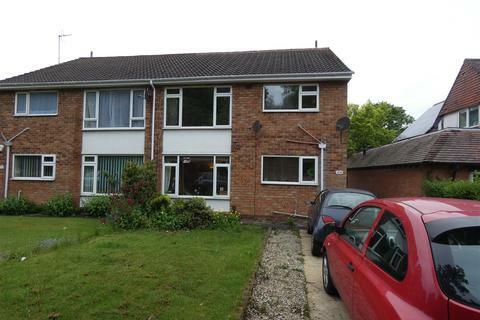 The property comprises of two bedrooms, lounge, kitchen, bathroom, two bedrooms, rear garden, and OFF ROAD PARKING. 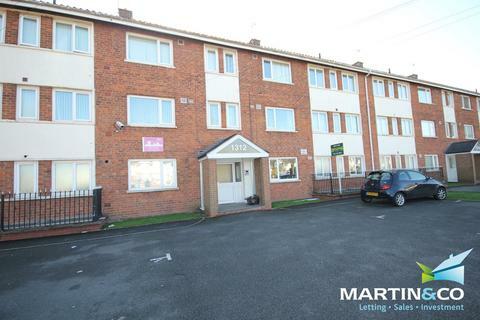 Property Link Estate Agents are pleased to present this TWO Bedroom Property which has the benefits of Two Bedrooms, One Reception Room, Fitted Kitchen, Family Bathroom and is also Central Heated and Double Glazed.MUST BE VIEWED TO BE APPRECIATED. 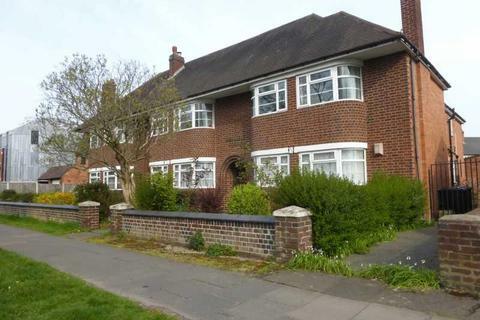 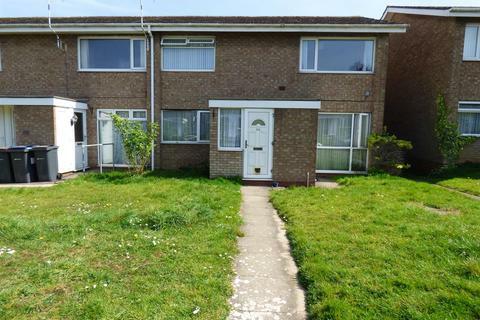 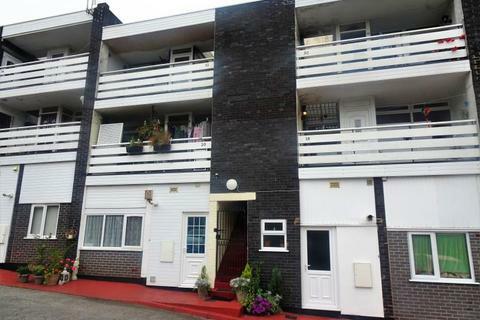 **AVAILABLE NOW**A nicely presented spacious unfurnished two bedroom ground floor maisonette. 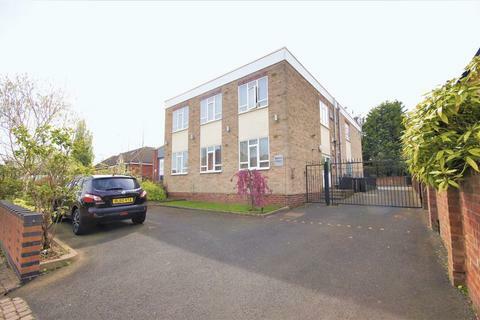 Situated in a great location this property briefly comprises of hallway with plenty of storage, modern kitchen, large lounge, two bedrooms and bathroom. 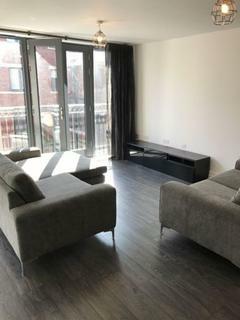 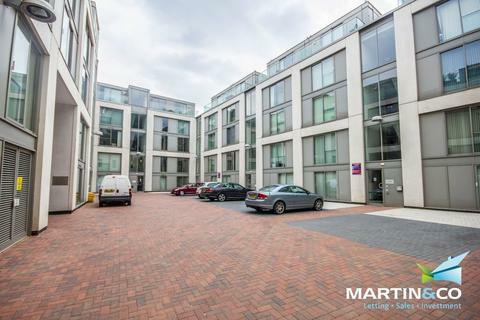 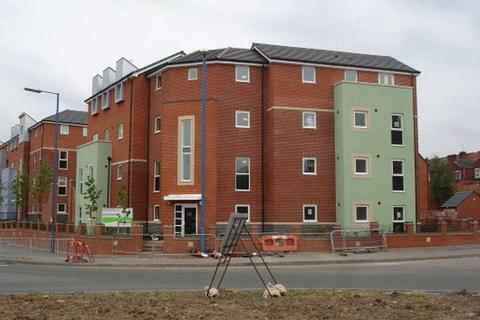 Greystone Lettings are pleased to offer this superb Duplex apartment in the Metalworks development located on Warstone Lane. 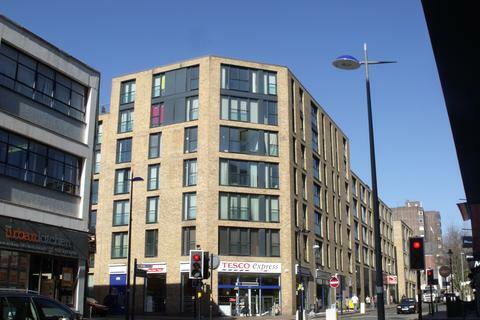 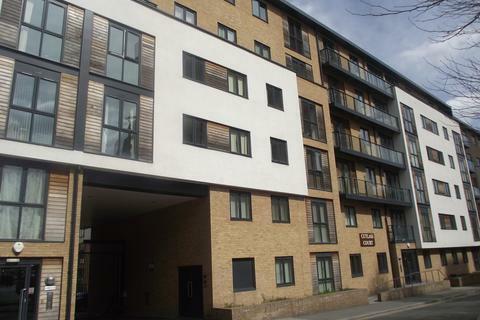 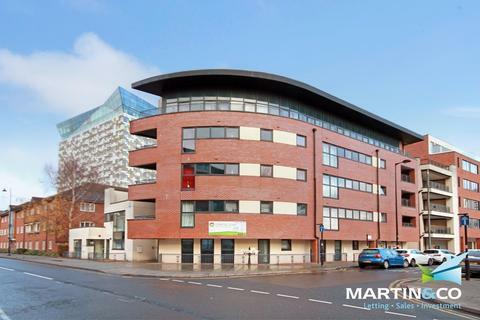 NO ADMIN FEES An opportunity to rent a lovely 2 Bed 2 Bath apartment near Broad St. 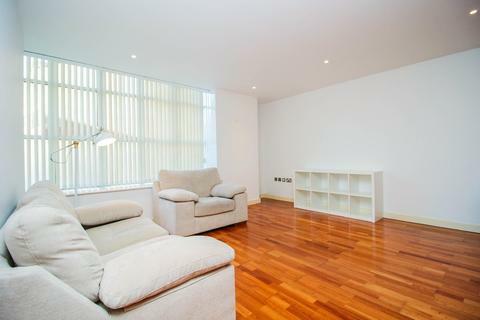 The apartment features a large private terrace, fully furnished and with parking. 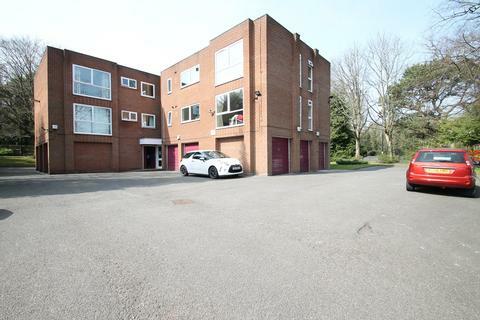 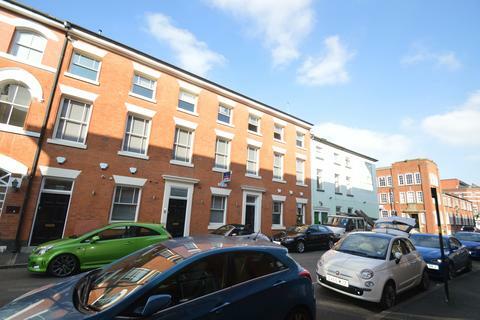 *** Available 16th March 2019 *** Northwood are delighted to offer this beautifully refurbished apartment in the leafy suburb of Harborne. 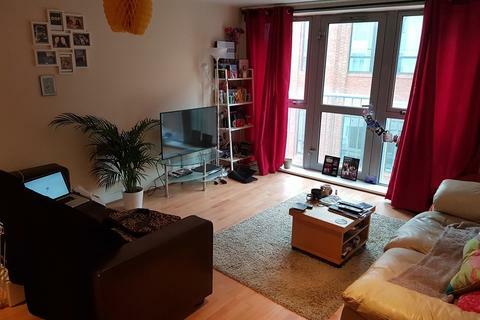 John Shepherd are delighted to present this two bedroom apartment located closely to Grand Central Station and The Arcadian Centre. 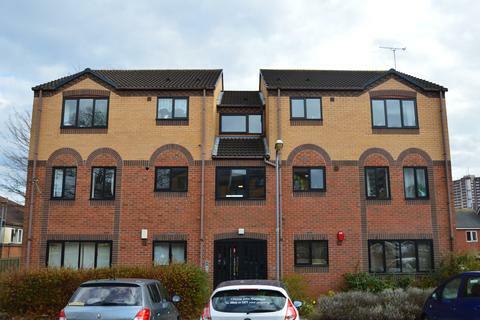 John Shepherd are pleased to present this two bedroom apartment located near to Handsworth Park and within easy commuting distance to the City Centre. 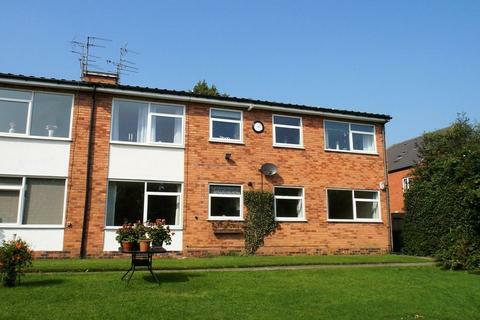 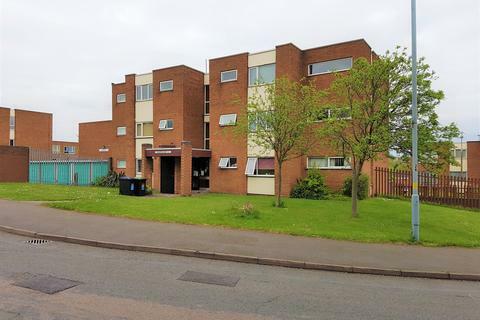 Unfurnished Two Bedroomed 1st Floor Flat Located within Close Proximity to Brookvale Park and Junction 6 of the M6 Motorway. 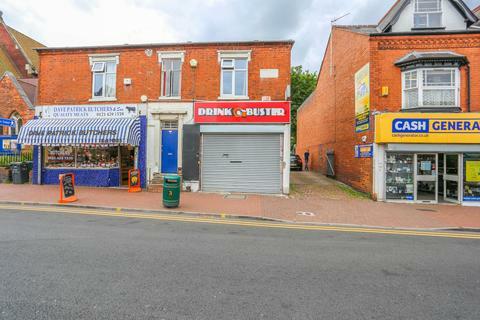 Marketed by Rodor Lettings - Erdington. 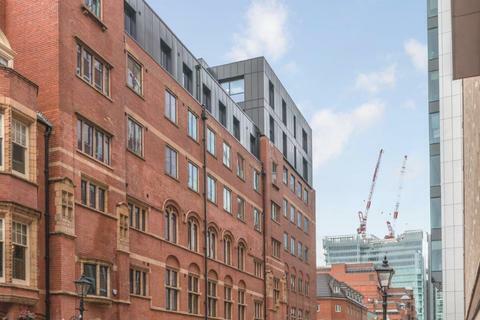 John Shepherd are delighted to present this two bedroom luxurious apartment situated in the heart of the Jewellery Quarter minutes away from St Pauls Square.